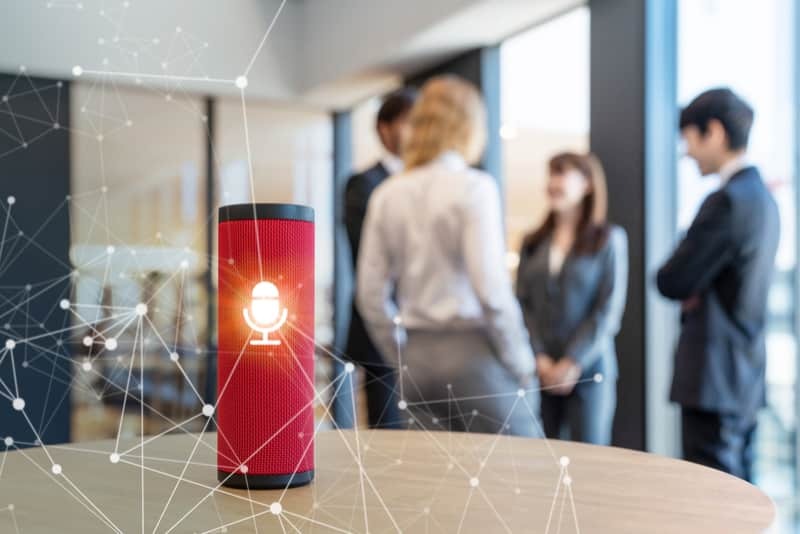 This case study examines how elearning specialists at Webanywhere were able to use rapid elearning techniques to create and digitise content for a large charity. 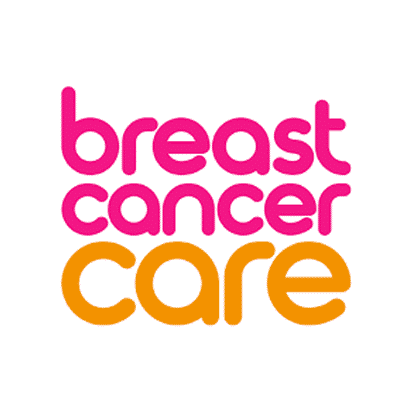 Breast Cancer Care worked with Webanywhere to create an online 2 hour pilot course to be given to 50 volunteers and health professionals. 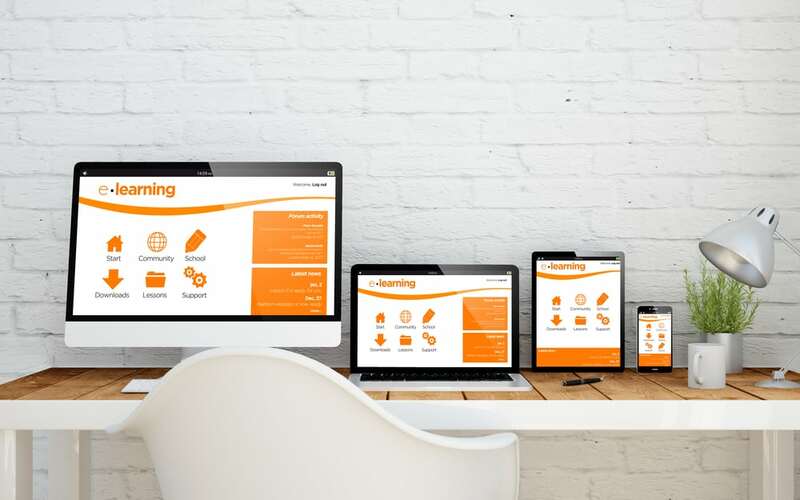 Webanywhere developed a Moodle platform and a course using SCORM content, including quizzes and custom certificates. 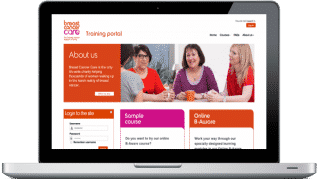 The training portal, which hosts the B-Aware online course, also has information about face-to-face training and FAQs. Started developing a comprehensive elearning programme. Provision of an elearning platform used across the organisation for a variety of training needs. Confirmed user interest in elearning. We are really excited to have developed such an innovative elearning project with Webanywhere and have had a really positive response since it launched.